Bern Brighton is an all-around helmet for girls and women. It's meant for versatile use including bicycling, snowboarding and skiing. 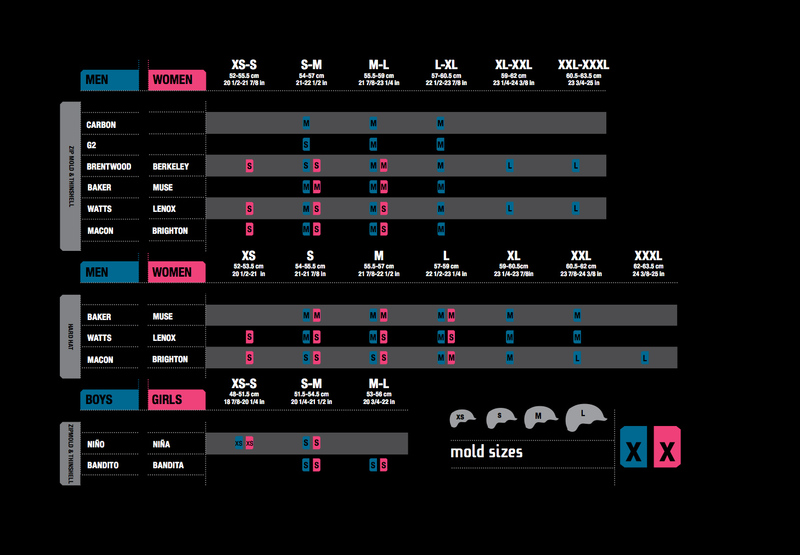 The size chart can be seen here.